Combining premium grade chestnut leathers and traditional designs the Canterbury collection has been carefully crafted to produce a range of products renowned for their functionality and classic elegance. Hand finished to a classic design th..
Hinged speed load design allowing for easy access. 2" cotton webbing shoulder sling for comfort. Full suede lining. For 100 cartridges. Colours: Loden green or Fox tan. 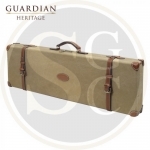 ..
Classic and robust cartridge bag in canvas. Solid strap included, holds up to 125 cartridges in cal. 12. .. 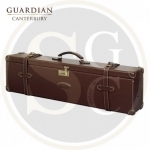 Guardian Canterbury Motor Case Guardian Canterbury Double Motor Case. 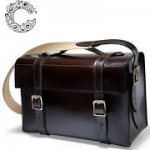 Combining premium grade chestnut leathers and traditional designs the Canterbury collection has been carefully crafted to produce a range of products renowned for thei.. 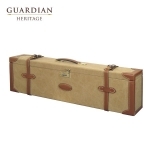 Guardian Heritage Double Motor Case Motorcase from Guardian Heritage. The Heritage Collection is made in a classic design that combines a heavyweight waterproof laminated fabric with quality Leather. This results in a product that will be relied u.. 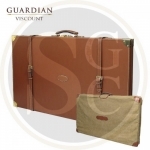 Guardian Viscount Double Case And Cover Guardian Viscount Double Shotgun Case and Cover Expertly crafted by the artisans at Guardian these new products offer a level of luxury previously unseen at this price point. This skilfu.. 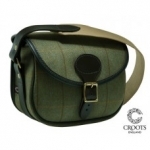 This bag styled and in finished in very traditional wool Tweed and is fully lined with suede internally. 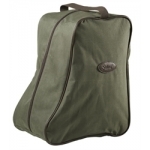 Features include a hinged speed load design over flap, allowing for easy and fast access for reloading, a 2" wide cotton webbing shoulder slin.. 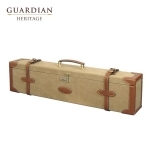 Guardian Heritage Motor Case Motorcase from Guardian. The Heritage Collection is made in a classic design that combines a heavyweight waterproof laminated fabric with quality Leather. This results in a product that will be relied upon for generati.. Guardian Canterbury Motor Double Case Guardian Canterbury Double Motor Case Motor case from Guardian Canterbury. 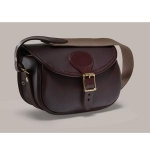 Combining premium grade chestnut leathers and traditional designs the Canterbury collection has been carefully crafted .. 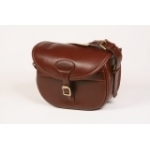 This leather cartridge bag has a hinged speed load opening allowing for easy access. 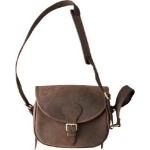 It has a 2" wide cotton webbing shoulder sling for comfort and there is a full suede lining. For 100 cartridges. 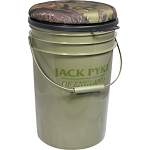 ..
24 litre bucket with swivel seat lid made with foam and a 600D Condura English Oak camouflage cover Green / English Oak Size 48cm high, 30 cm diametre top and 26 diametre bottom .. 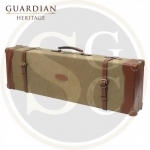 Guardian Heritage Regent Double Case The Heritage Collection is made in a classic design that combines a heavyweight waterproof laminated fabric with quality Leather. This results in a product that will be relied upon for gene.. Style: 37010054476 Colour: Shadow Brown Main material: 100% Wax leather Features: Padded shoulder strap .. 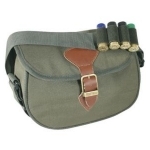 This bag has a capacity of 100 cartridges and has a hinged speed load design allowing for easy access. Also features 2" wide cotton webbing sling and a full suede lining. .. 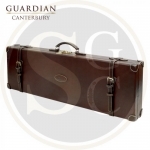 Guardian Canterbury Earls Case Details The Guardian Canterbury Earls Shotgun Case combines premium grade chestnut leathers with traditional designs to produce a product that adds an element of luxury to the transportation of your.. 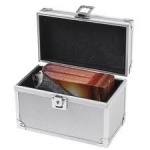 Solid aluminium covered box for cartridges with lockable closure mechanism. Airline Approved weight 0.35kg ..
Green / Brown Bag for holding or transporting boots ..
Made using 600D Cordura with leather buckle fastening and leather trim. 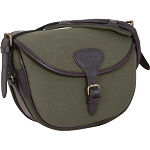 Jack Pyke Cartridge Bag:- Holds 150 boxed cartridges Fully adjustable shoulder strap Buckle fastening Size: H17 x W25 x D10cm Colour: Engli..
Hinged speed load opening for easy access. 2" wide cotton webbing shoulder sling for comfort. Full suede lining. ..
Made using 600D Cordura with traditional buckle fastening and leather trim. 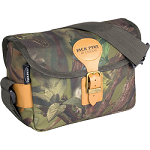 Jack Pyke Speed Loader Cartridge Bag:- Fully adjustable shoulder strap Cartridge holder strap attachment Holds approx 70 loose cartridges Siz..
Made using Duotex fabric with traditional buckle fastening and leather trim. Jack Pyke have chosen Duotex (Durable Outer Textile) for its high durability and classic look. 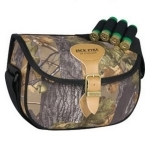 Jack Pyke Speed Loader Cartridge Bag - Duotex:- Fully adj.. 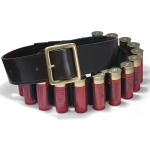 The Croots Malton Bridle Leather Cartridge Belt with Quick Release Clips •Waxed Bridle Leather •Quick release clips •Holds up to 25 Cartridges •Available in 12G or 20G •Waist Sizes: Medium: 36"-42" Large: 42"-4..
Made from strong 600D polyester with velcro closure and secure belt mounting. 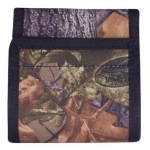 Holds up to 500 pellets Jack Pyke Pellet Pouch:- Holds 500 pellets Belt attachment Colours: English Oak Camo, Green or Black Siz.. 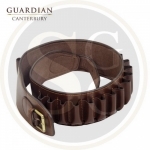 Guardian Canterbury Cartridge Belt Combining premium grade chestnut leathers and traditional designs the Canterbury collection has been carefully crafted to produce a range of products renowned for their functionality and cla.. 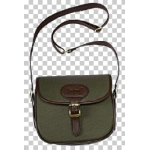 Heavy cotton Canvas Leather straps and Piping Buckle fastening Holds 100 loose cartridges Brown or Green .. 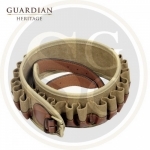 Guardian Heritage Belt Guardian Heritage Canvas Cartridge Belt The Heritage Collection is made in a classic design that combines a heavyweight waterproof laminated fabric with quality Leather. This results in a product that wi..